Jessica Murphy is the Co-Founder and Chief Customer Officer at True Fit, the world’s leading data-driven personalization platform for apparel and footwear retailers. In addition to her responsibility for the growth and success of True Fit’s global customers, Jessica also oversees True Fit’s Genome, the largest data collective of user preference and product data across 65 million + users and 15,000 apparel and footwear brands. As co-founder, entrepreneur, retail leader, and fit expert, Jessica has advanced every aspect of the company’s development, from its patented fit science and methodologies to its recognized service commitment and execution with brand and retail partners. 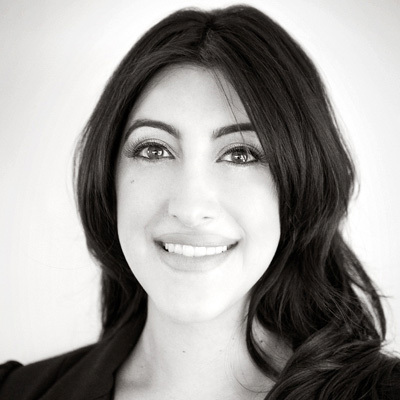 Jessica’s expertise in fit and fashion has been shared widely across print, television, and digital media. Prior to True Fit, Jessica worked as a buyer for the top division of May Department Stores (acquired by Macy’s Inc. in 2005). There she held several buying positions in Women’s Sportswear. Jessica received her MBA from F.W. Olin School of Business at Babson College, and a B.A. from Brown University, but her biggest accomplishment is being a mother of three. The science behind the art - How fashion retailers use data to improve everything!